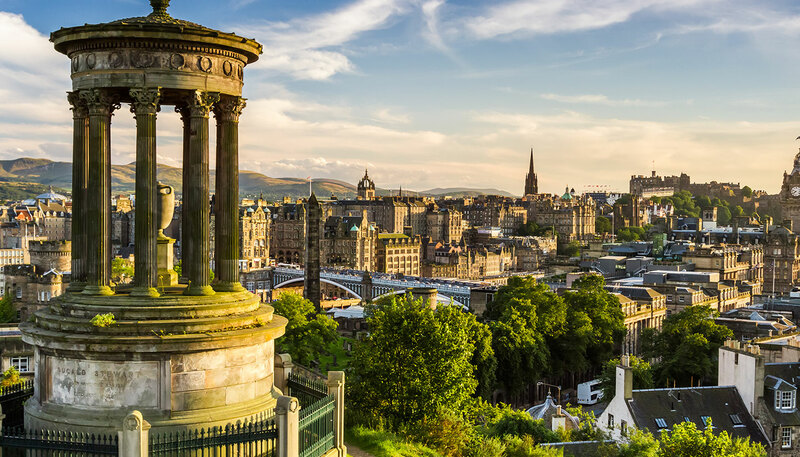 There is never a bad time to visit the United Kingdom, but for the most reliable weather come during the summer months (June-August) when the days are long and warm. Temperatures have been known on occasion to nudge 30°C (86°F), sometimes higher, but the threat of rain is ever present - pack waterproofs as well as the sunscreen. The southeast of England is generally sunnier and warmer than the rest of the United Kingdom, but resorts along the coast get crowded during the summer. The United Kingdom is arguably at its most beautiful during the autumn months (September-November), when rural landscapes take on brown, red and pink hues as the leaves lose their pigment. Scotland and the north of England bear the brunt of winter (November-March), but snow occasionally blankets much of the United Kingdom bringing with it travel chaos. The mercury has been known to dip to -10°C (14°F), but those kind of temperatures are rare. Waterproofing throughout the year. Warm clothing is advisable at all times, and is essential for any visits to upland areas. The British landscape can be divided roughly into two kinds of terrain - highland and lowland. The highland area comprises the mountainous regions of Scotland, Northern Ireland, northern England and North Wales. The English Lake District in the northwest contains lakes and fells. The lowland area is broken up by sandstone and limestone hills, long valleys and basins such as the Wash on the east coast. In the southeast, the North and South Downs culminate in the White Cliffs of Dover. The coastline includes fjord-like inlets in the northwest of Scotland, spectacular cliffs and wild sandy beaches on the east coast and, further south, beaches of rock, shale and sand sometimes backed by dunes, and large areas of fenland in East Anglia. 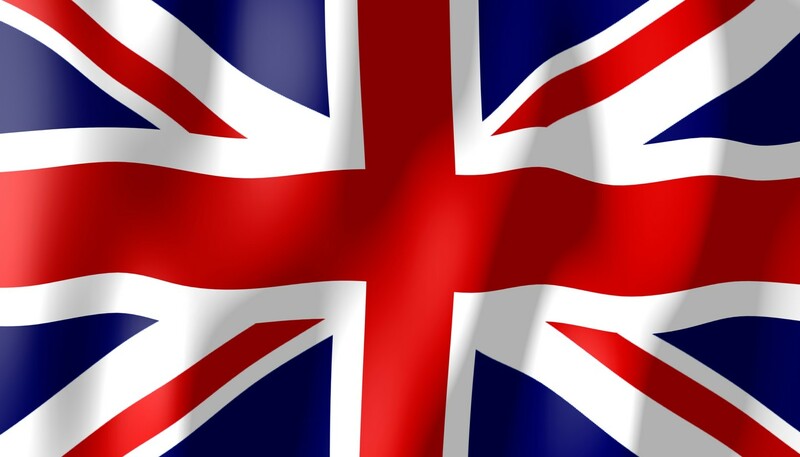 Note: The United Kingdom of Great Britain and Northern Ireland consists of England, Scotland, Wales and Northern Ireland. Although they form one administrative unit (with regional exceptions), they have had separate cultures, languages and political histories. The United Kingdom section consists of a general introduction (covering the aspects that the four countries have in common) and sections devoted to the four constituent countries. The Channel Islands (Alderney, Guernsey, Jersey, Sark and Herm) and the Isle of Man are dependencies of the British Crown. These are included here for convenience of reference. More detailed geographical descriptions of the various countries may be found under the respective travel guides. 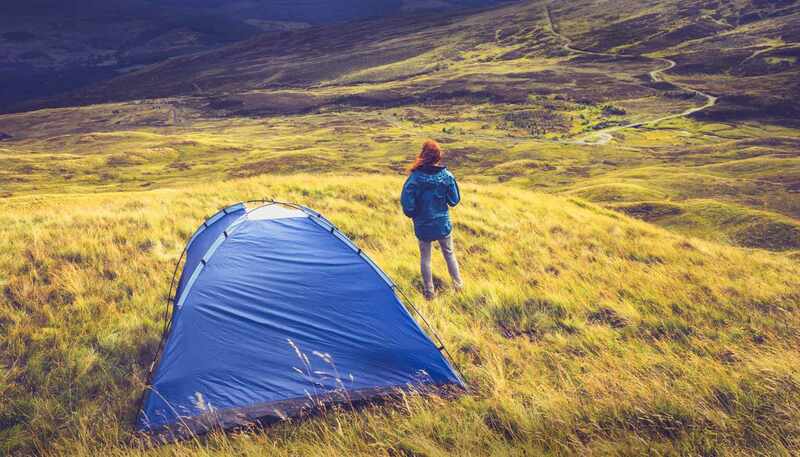 Forget regimented campsites – wild camping offers the opportunity to really get away from it all. Our guide covers all you need to know before you set out.